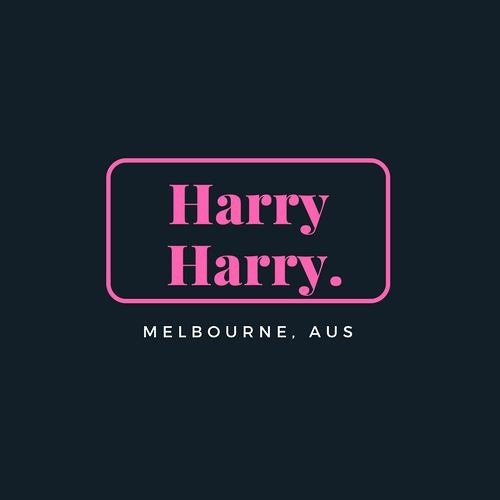 Metro PTV - Harry Harry by Harry Harry. ID( UNFINSHED) by Harry Harry. One Rebublic- If I Lose My Self(Harry Harry REMIX)FREE DOWNLOAD READ DESCRIPTION by Harry Harry.